This time of year is known for holiday gatherings so make sure you have a plan in place for your holiday hostess gifts in order to avoid stress. Today we're sharing some of our absolute favorites. 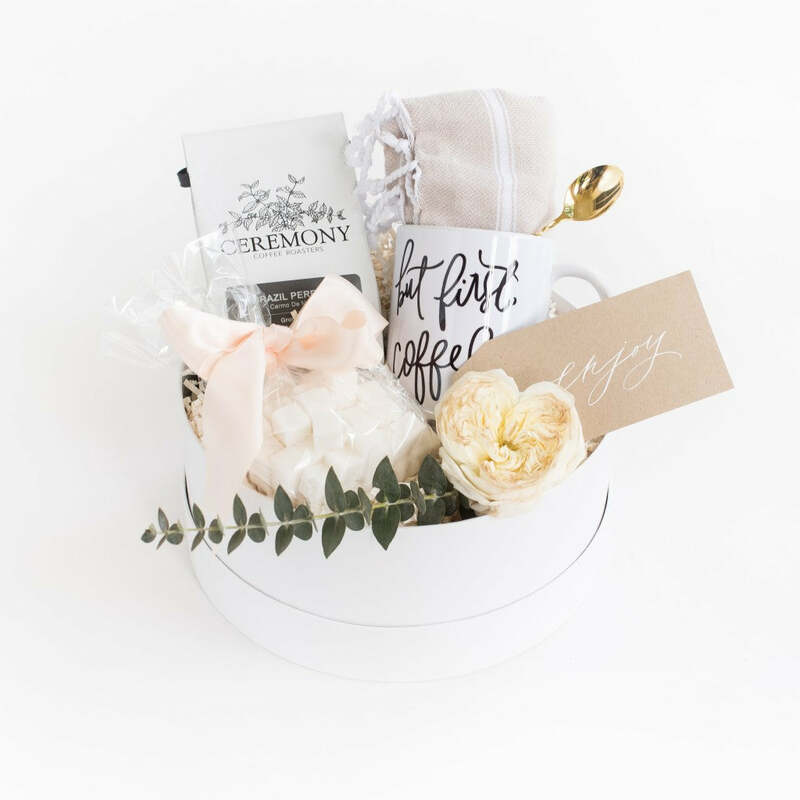 Our signature 'But First Coffee' gift box makes a perfect hostess gift. Featuring coffee beans, 'But First Coffee' mug, sugar cubes, tea towel and gold plated heart-shaped tea spoon, it will have you ready to show up to the party in no time. We finish it off with a kraft calligraphy tag and blush satin ribbon. 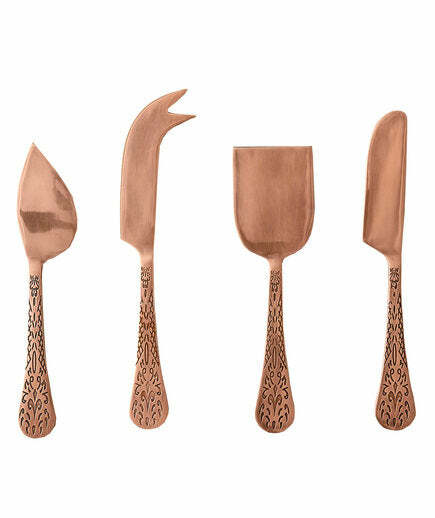 This knife set is just as stylish as it is functional. Perfect for the hostess to serve an array of cheeses at any party! 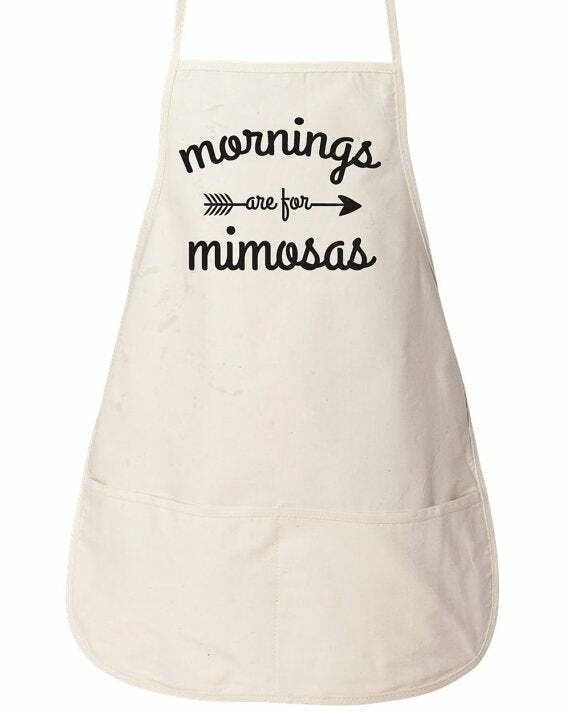 I can't think of a hostess who wouldn't appreciate this fun-loving apron design! Adjustable with two pockets, it's just as useful as it is adorable. 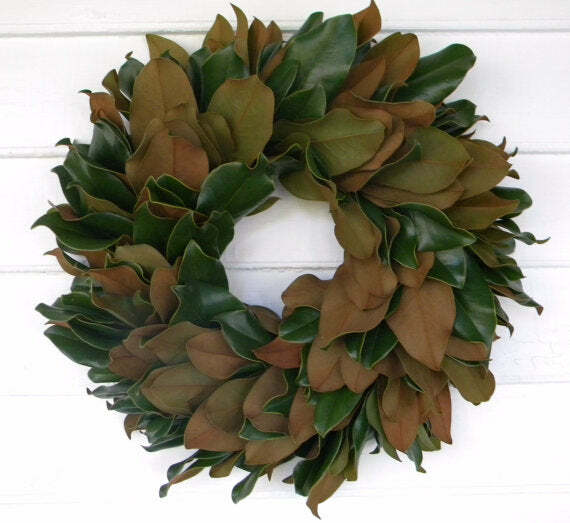 This magnolia wreath transitions from fall into winter with complete ease. Standard size is 20" but can also be ordered in larger sizes upon request. 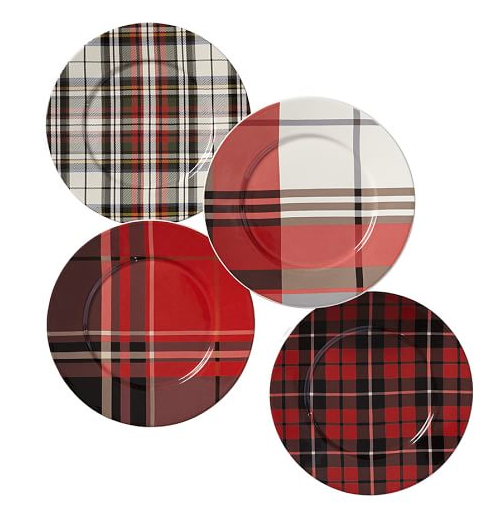 We adore these festive, cozy plaid salad plates. A set of 4, they are 9" in diameter and both dishwasher and microwave safe! 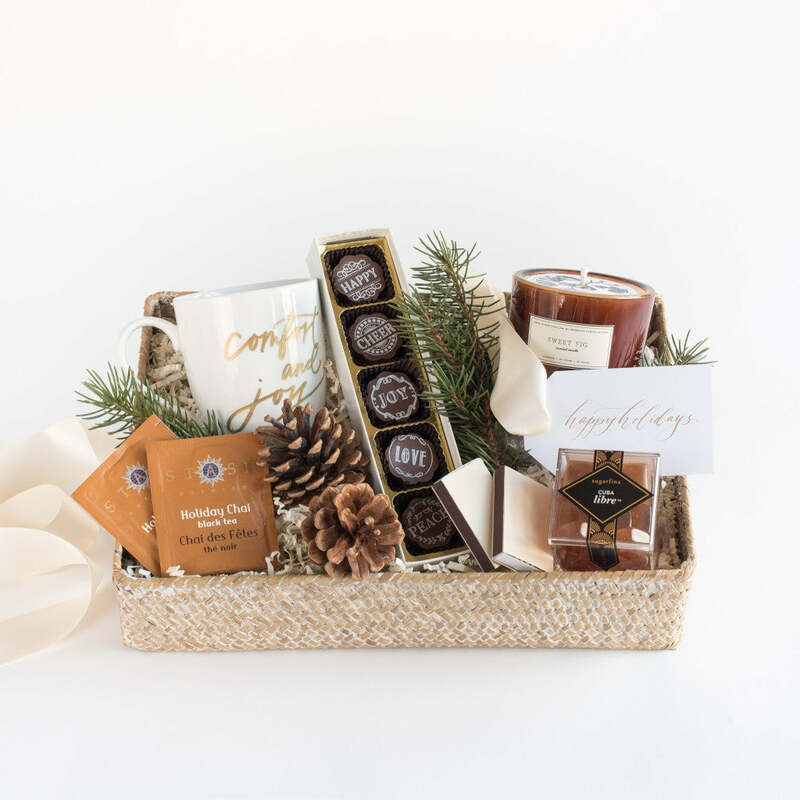 It's no surprise we love Brooklyn Candle Co as you'll see plenty of their candle masterpieces included in our online gift box collection including our signature Comfort & Joy gift box. However, the amber jar collection is our absolute favorite and you can't ever go wrong with the scent of a pine forest. An all-around winner! 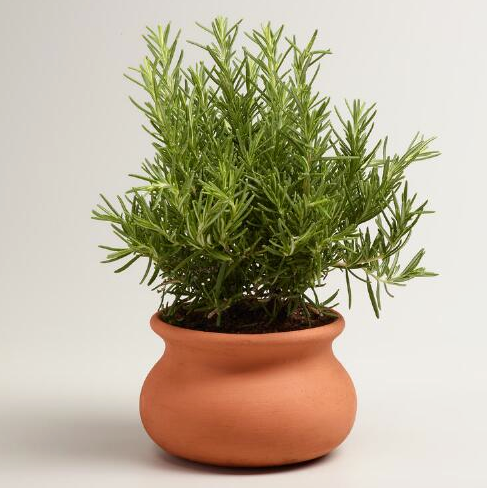 Not only can this rosemary tree be used for cooking and baking, it also makes awesome decoration in its own terra-cotta pot. We love the idea of gifting a live gift to the hostess and this is an adorable way to do just that! 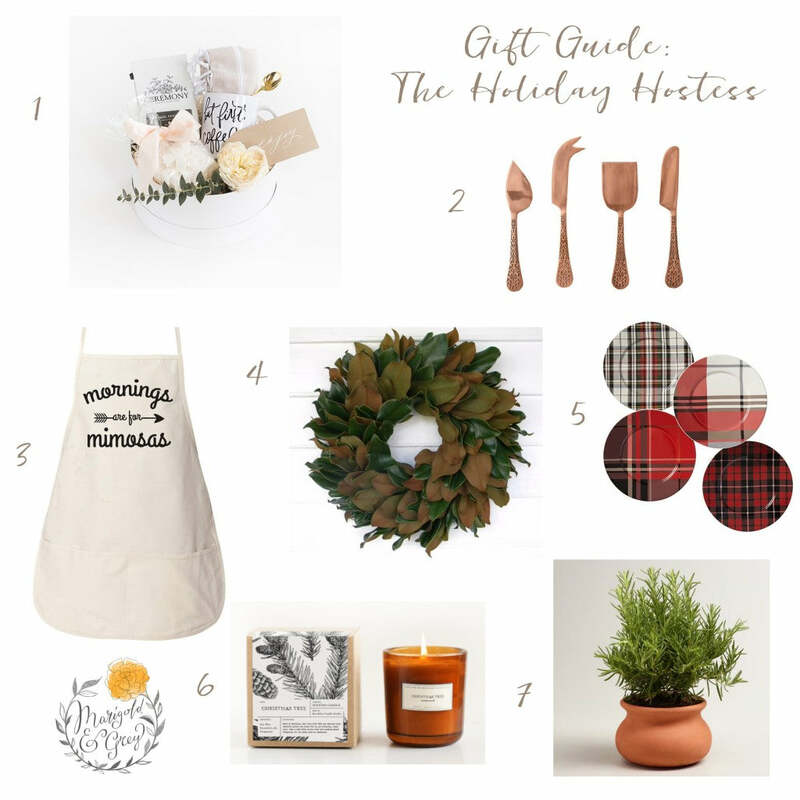 We certainly hope our suggestions have you on your way to finding hostess gifts that are perfect for all of the holiday hostesses in your life. After all, once that's done you can head to the party and do nothing but relax and enjoy yourself! Happy holidays!